It’s hard to believe that it’s been seventeen years since Hugh Jackman first suited up to play Wolverine/ Logan. 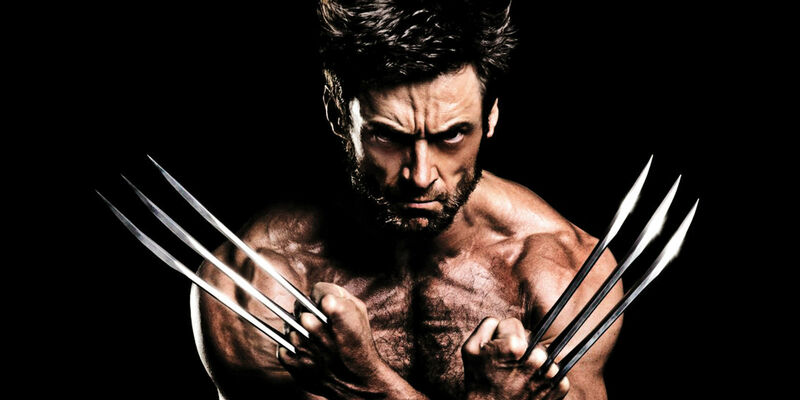 I remarked to a friend of mine that Hugh Jackman had been Wolverine one year longer than we had been friends. That said, I knew it was going to be bittersweet seeing him pop his claws as Wolverine one last time. When I heard there would be a third and final Wolverine movie I was cautiously optimistic. After all, the horrible Wolverine: Origins movie was still fresh in my mind. Then the trailer for Logan came out and I was officially excited. It had such a fitting finality to it. I felt that this last movie would be something special. Let’s see if the filmmakers gave Wolverine a proper send off. At first glance I thought that Logan would be a loose adaptation of the comic Old Man Logan, but it’s really not. Some fans might argue that parts of it are but I find it easier to simply treat the film as it’s own thing, it helps to curtail expectations and comparisons. 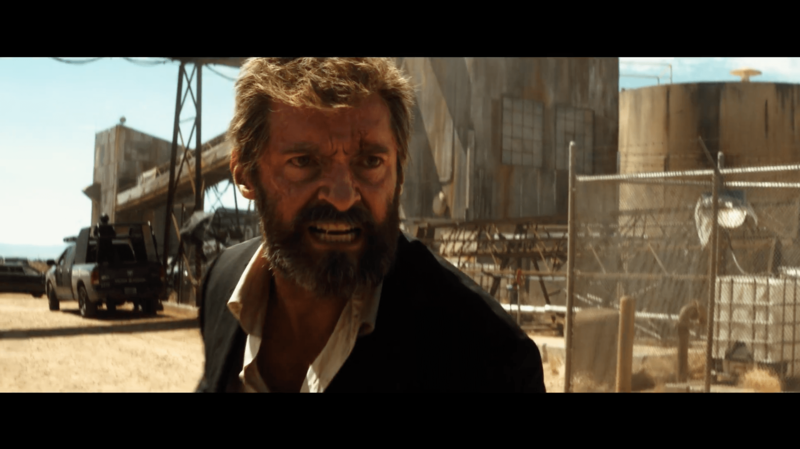 Logan is more of a western and drama rather than a superhero film. Even without going into the story, the film’s look, landscape and score helps to illustrate the point. Logan’s focus is really more on character rather than anything else. This isn’t a big ensemble cast of characters. On the contrary, there are very few main characters and it really explores Wolverine/ Logan more than any other film before it. Logan himself, is in a bad place in almost every way at the start of this film. He’s seemingly lost everything he held dear in his life, including the X-men. He lives only to take care of a senile and dangerous Charles Xavier. Logan drives a limo to make ends meet in the day and he drinks as much as he can by night. One day their world gets shaken upside down when Charles learns of the existence of a new mutant. Without spoiling too much more, things get more complicated from there. It’s a fine story that dots all the i’s and crosses all the t’s, and yet you may find the plot unremarkable. Perhaps the creators could’ve taken a few more chances and stayed closer to the source material but as I stated before, it’s a character piece. The movie is not interested in presenting a mind bending plot. It’s more concerned in presenting a human story that you feel. Of course it helps if you’ve enjoyed watching the character as long as some fans have but it works as a standalone film too. It has a lot of quiet moments that are really quite touching. In fact, I was surprised how emotional it was by the end of it. It also did a fairly good job of feeling very contemporary, especially with the parallels the climax of the film makes with a few issues facing North America and the rest of the world. The story also introduced one of the most promising new characters the X-men franchise has had in years in X-23. She should be a fine addition to the franchise should they decide to continue forward with more X-men films in the future. If the red and trailer was any indication, we knew Logan would be a different affair thanks to it’s R rating, and it when it did not disappoint. The action was brutal and exhilarating. The filmmakers did not hold back on this one and finally gave hungry Wolverine fans the kind of action they have been wishing for on the big screen. You don’t have to wait long for it either. The opening scene lets you know just how violent this movie is going to be. Some might find it gratuitous but I did not because the film does a good job of showing just what that level of violence can do to a person. I suspect that the action in the film is sure to please fans more than casual moviegoers but it remains one of the many highlights of the film nevertheless. I can safety say that it has the best Wolverine fight scenes of all time. Here is where I would’ve like the creators to have stuck much closer to the source material. Not to say that the villain/ villains were bad. Not at all. The Reavers Turned out to be some pretty sadistic and messed up individuals but I longed for more from the source material. I felt the film wasn’t terribly interested in having a big imposing enemy that needed to be explored. They chose to focus on Logan and his relationships more. They did that very well so I give the filmmakers a bit of leeway for neglecting it’s main villain. Another of the film’s greatest strengths is the performances from it’s gifted actors. It’s nearly impossible to care about the characters if the performances aren’t good, especially since the film relies so strongly on character. Hugh Jackman definitely steps up his game and provides his finest performance as Logan/Wolverine. With so much emphasis on him he had to bring his A game and he did not disappoint. There are so many peaks and valleys to his performance on display and he nails all of them. His savagery and his vulnerability is felt on every level, a truly excellent piece of work for Hugh Jackman. Patrick Stewart is no slouch either. His portrayal of Charles Xavier is spot on. Heartfelt and poignant. It was also bittersweet to know that this is his last ride on the X-men train as well. I must give full praise to the standout performance by newcomer Dafne Keen who played X-23. She was wonderful. Often times you never know what kind of quality you’re going to get from actors that young but she was another bright spot in the cast. She may have had the hardest task in the movie if you analyze her character after watching the film. Logan ends up being an excellent farewell for Hugh Jackman and Patrick Stewart. It’s certainly the best solo Wolverine movie of all time and it may even end up being the best of the X-men universe. Time will tell after repeated viewings. 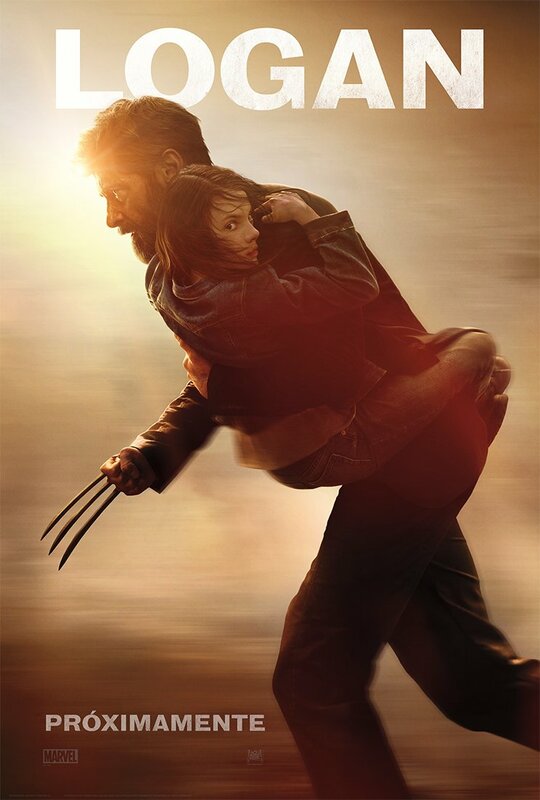 The one thing I loved most aout this film is that it gets Wolverine/ Logan, all sides of him. He’s brutal when he needs to be and he’s vulnerable as well. It understands that no matter what, he’s relentless in doing what he has to in order to protect the ones he loves. He may fail but he’ll try til his last breath. If you’ve ever been on the fence about a Wolverine movie then this is the one to check out. I would encourage non superhero fans to watch this film above all others. It’s got everything ranging from excellent characterization, action, emotion, heart, and even humor. It’s a gem to look at too. I will say that I was moved by the film and was sad to say goodbye to Hugh Jackman but all good things come to an end. There’s nothing left to say but thank you. He stuck with this character through thick and thin and ended things on his terms. All my respect to Mr. Jackman. It’s going to be tough to replace him as Wolverine in the hearts of many fans. Do yourself a favor and treat yourself to go see a film that deserves to be seen on the big screen.